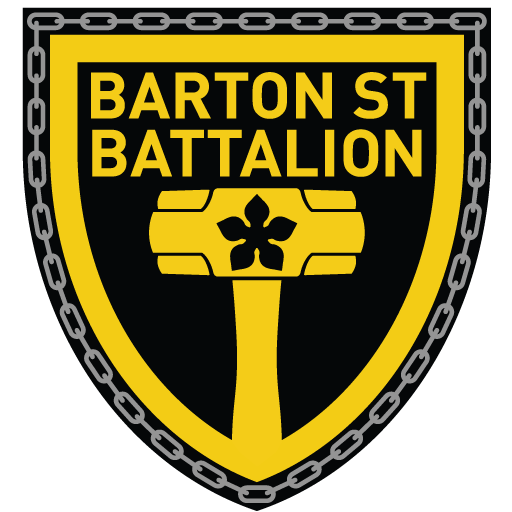 The Barton St. Battalion is an independent, not for profit supporters group, founded for the purpose of supporting Forge FC, a professional Hamilton Soccer Team, to participate in the Canadian Premier League, kicking off in April 2019. 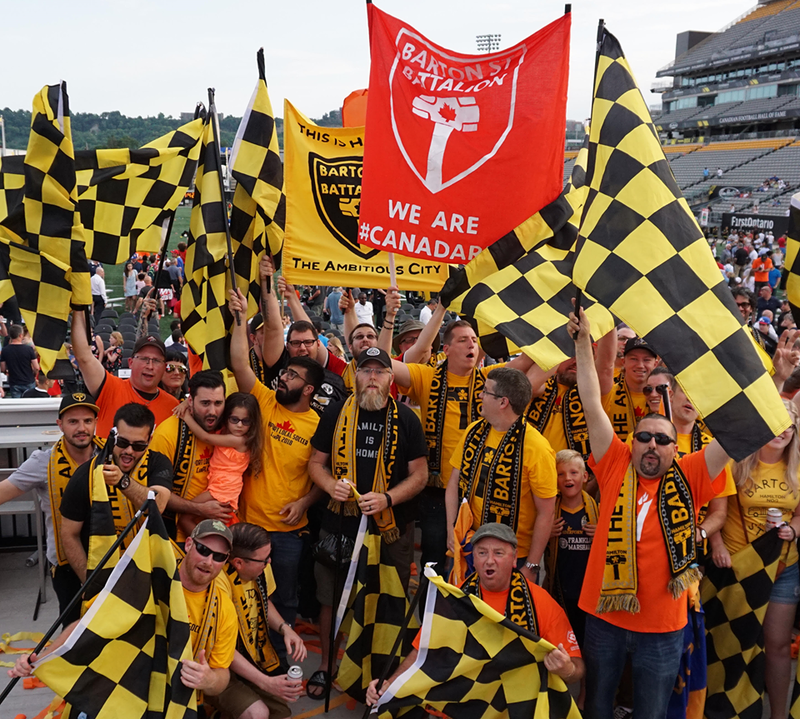 Since our creation in February of 2016, the Battalion became the first supporters group in Canada for the CanPL. We have built a positive relationship with the Hamilton Tigercats, and Forge FC owners and employees. We continue to actively participate in the community, bettering Hamilton as a whole. We also strive to help grow soccer in Hamilton, from grassroots level, women’s soccer and supporting Canada’s national programmes, and look to build a strong fan base within the city. As a soccer fan or Hamiltonian, we hope you’ll join .